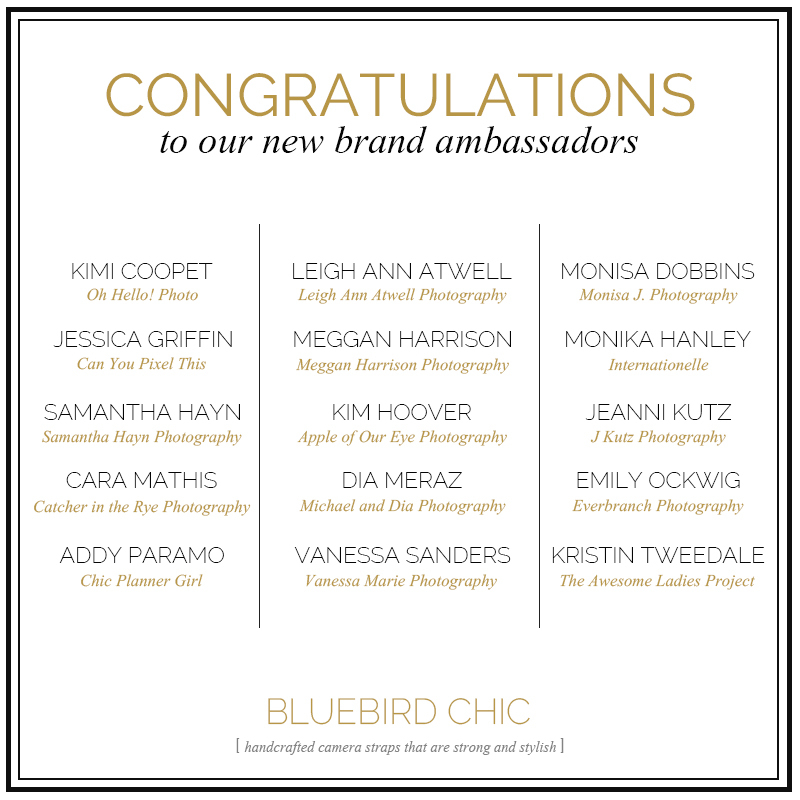 We’re excited to welcome a new group of brand ambassadors to the bluebird chic team this month! 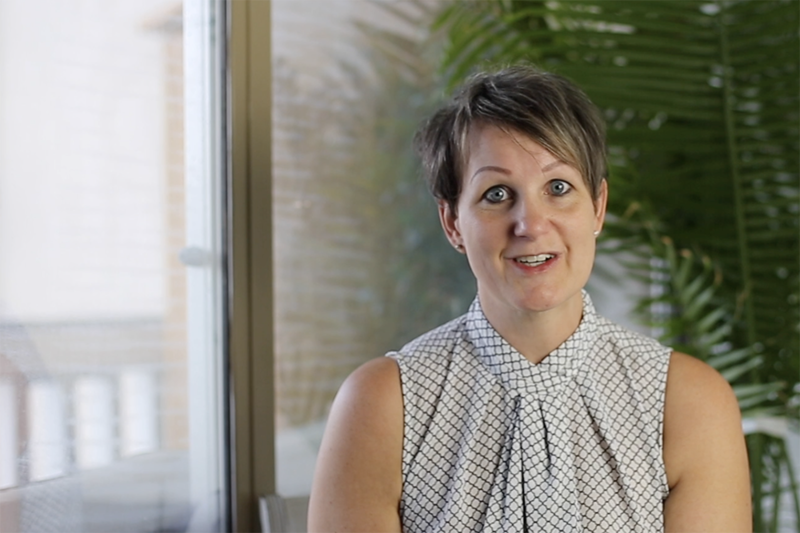 They’ll be joining us over the next six months, helping us to test new products and share how they’re using bluebird chic products in their businesses and everyday lives. Honestly, I’m thrilled to be working with this talented bunch of ladies! We’ll be sharing more about these fabulous ladies with you over the next few months. Today, however, I want to invite you to bluebird chic team page where you can learn more about each of them and visit their sites. Big thanks to these ladies for supporting the bluebird chic brand! Are you interested in being a bluebird chic ambassador? If so we’d love to hear from you. Our next call will be in October – so click here for more details and to fill out an application.